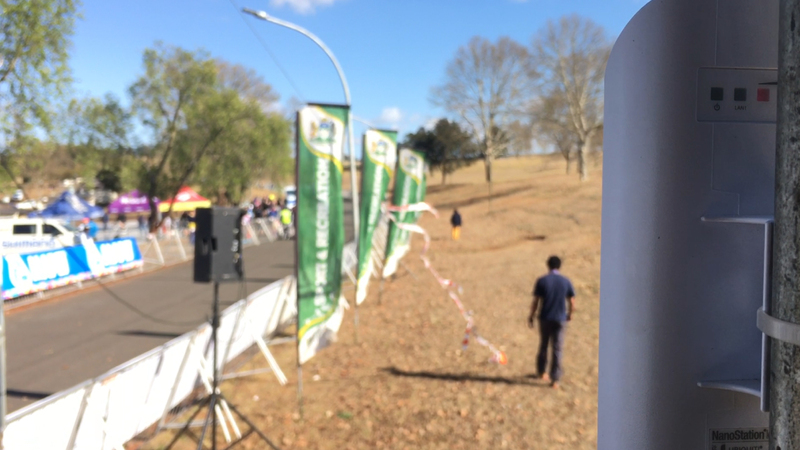 Included as standard with all our timing solution offerings, the VISUAL Coder timing software allows you to use a camera to capture video of the participants crossing a timing line that is integrated with results. When used in conjunction with any Mobii Timing system, it will display results in the side panel as they happen. If you click on a result, the software will seek to the image frame in the video associated with the result. You can then frame step backwards and forwards to audit results and override results by manually coding in race numbers. This is useful for close finishes where a camera can determine the accuracy of the finishing order without delay. Each image captured on video is GPS time encoded and stored in a proprietary format allowing you to seek through the image frames while the camera is still recording. Gone are the days of copying videos to a computer and manually trying to seek through footage. With the Mobii Visual Coder your video is linked to results and accessible on-demand. The Visual Coder can also be used as a stand-alone timing system alternative to manual timing. In this scenario, all you need to be able to do is identify race numbers on video as they pass through the finish line and you can frame step through the video and type the numbers in as you see them in the image data. It could not be simpler. For infotainment purposes, the software will allow you to automatically upload finish photos linked to results and these are linked to your online result displays. You can even brand an overlay that is superimposed onto each photo finish image. This is all done with the click of a button and requires no user setup or configuration. A unique feature of the Visual Coder Image Capture utility is the ability to connect to other cameras over a local network, allowing easy installation of multiple camera angles. All recording devices sync with our time server, so all video is perfectly synced up when viewing a result, no matter the angle, giving you an easy way to identify any participant crossing the line. With the image being sent over a network, rather than SDI cable, you can position cameras far away and still have easy access to them without incurring additional data costs. Through use of wireless network equipment, installation can be clean, neat and clutter free, making for a professional aesthetic at the timekeeper's station. What type of Camera can be used? The choice is yours. For those that are looking for a lower cost camera solution, you can use a standard Web-Camera (eg: Logitech C920 HD) or similar. If you are looking for a more professional solution, you can combine the use of an image capture device to open up a wide array of camera options (GoPro, DSLR cameras, etc). Is this the same as a Line Scan camera? No. The camera software is a tool to verify results based and is only limited by the type of camera used. We do have a manual inter-frame interpolation tool that enables you to determine a crossing time between image frames for higher accuracy, but should not be seen as a replacement for professional line scan cameras.